South Africa – See you in 2020 ! 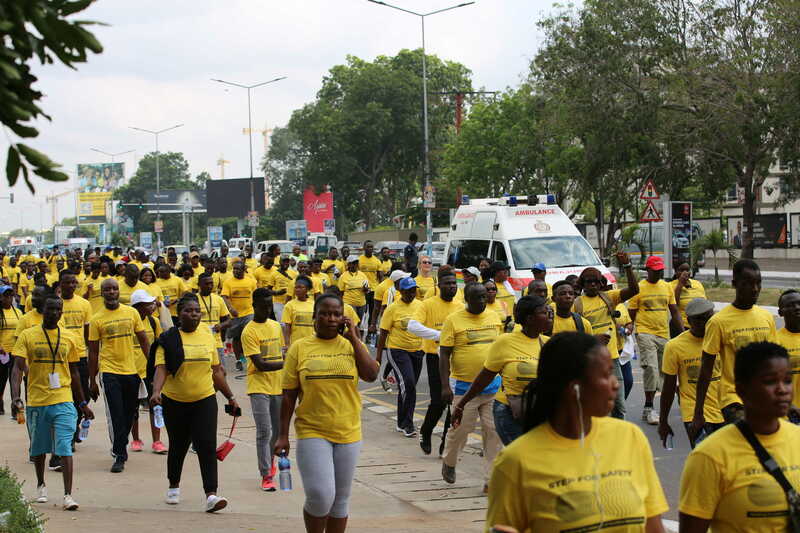 Join thousands on September 23rd coming out to Step for Safety across Africa! 10 kilometers for each one of us, but millions of steps for safety together! people on earth has been forced to flee their homes because of violence, conflict or persecution. one person is forced to flee their home because of violence, conflict or persecution. 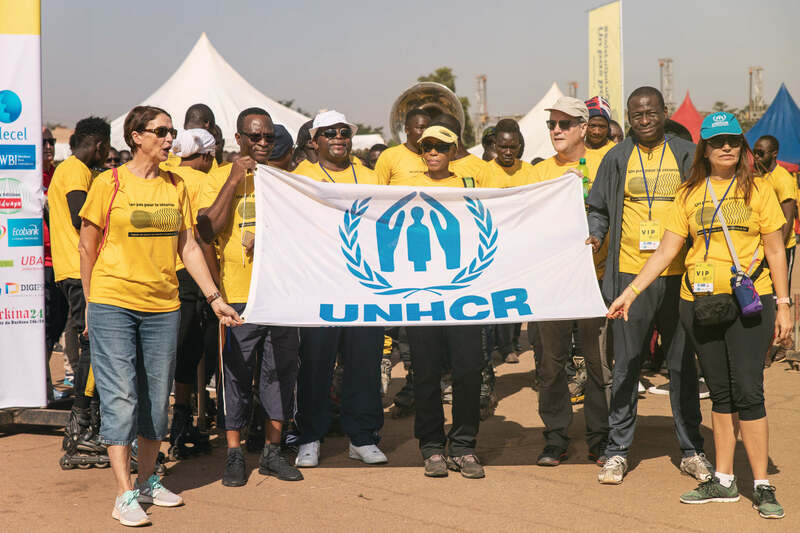 All over the world people are joining the global movement in solidarity with families forced to flee their homes. 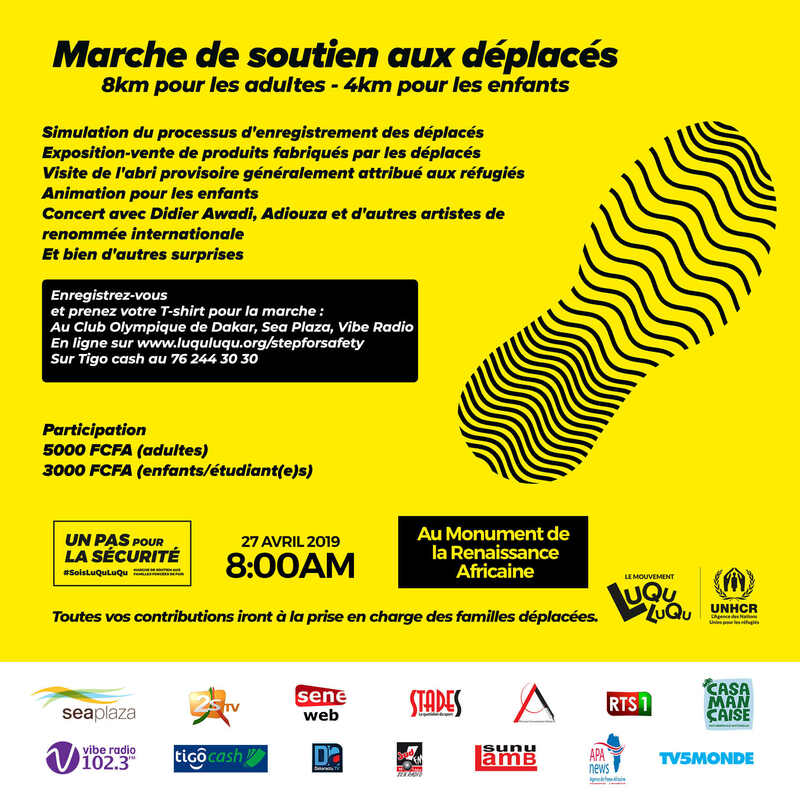 We will add our Step to Safety kilometers to the global movement where across the world people are walking to cover the distance refugees accumulate each year to reach safety.